we are a virtual hormone center. 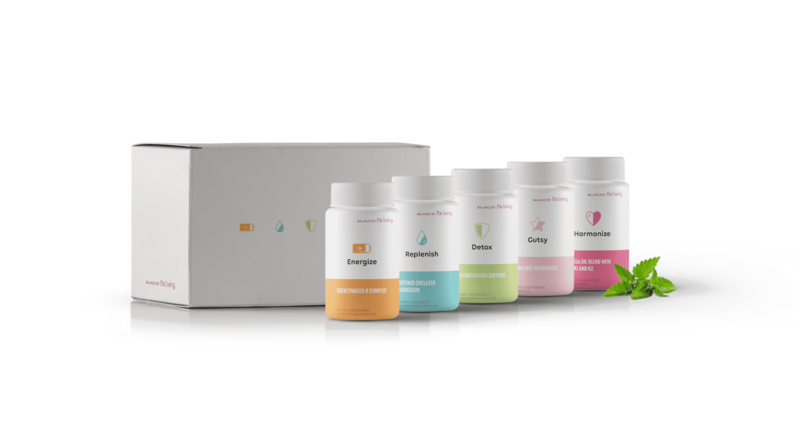 we make it easy, convenient and affordable for you to put any and all period problems* into remission using our food-based protocol and natural supplements. We know this may likely be the first time that you’ve ever heard that you can banish your pms symptoms and put your period problems in remission. that’s why we’re here. we are breaking ground, creating many firsts, and disrupting women’s healthcare. period. It’s not easy for Ovaries Today. The BioCycle Study looked at menstruating women to see how food and body composition affected their periods and fertility. It found that untreated hormonal imbalances dramatically increase women’s vulnerability to inflammatory diseases such as diabetes, cancer, heart disease and premature aging. The BioCycle Study found that untreated hormonal imbalances dramatically increase women’s vulnerability to inflammatory diseases such as diabetes, cancer, heart disease and premature aging. By eating and exercising the same way every day, your are living in a way that is not helping your hormones. Added sugar increases estrogen levels and taxed the adrenals and thyroid. Increases cortisol which can reduce progesterone and make it difficult to conceive. 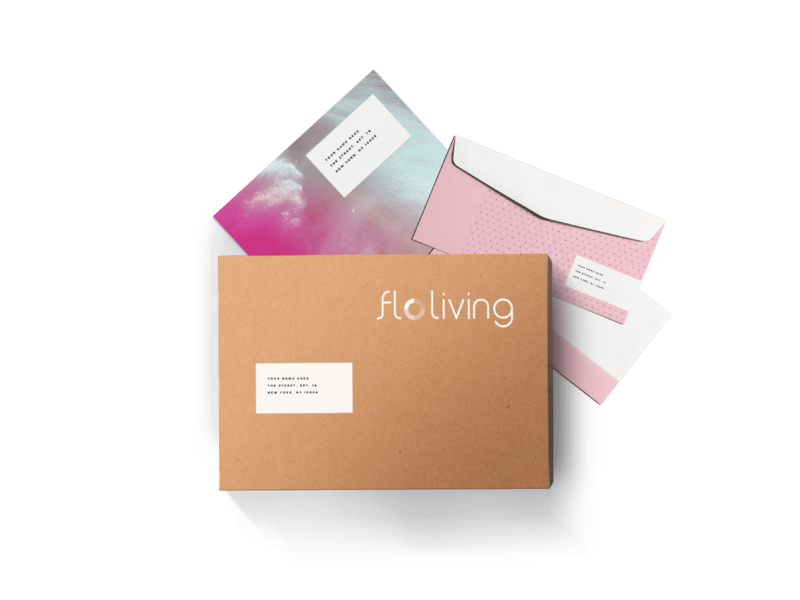 The FLO protocol is the first-ever female-centric protocol that considers your whole being—mind, body, and spirit—and each phase of your cycle. We flip the script on treatment. 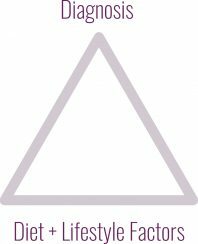 Spot treating period symptoms ignores the underlying root cause of period conditions —hormonal imbalances. We get to the root cause. The Flo Protocol uses functional uses functional nutrition in a specific sequence to turn on hormones through each phase. Mind-body practices address the emotional and spiritual roots of your symptoms. Improve your metabolism, digestion and lose weight with blood sugar balance. Lower stress levels and increase your energy with adrenal support. Clear excess hormones with liver support. Regulate cycles, decrease symptoms and discover embodied time management. Re-establish connection with your Divine Feminine energy. Eating the same foods and exercising the same way makes sense if you have a 24-hour clock, as men do. But you don’t. You have a 28-day clock, so you need to adjust the foods your eat and the way you exercise each week of your cycle to match. This is our Cycle Syncing (TM) method. Just like your diet should be based on your female biology, your care should be tailored to your busy superwoman life. Whether you are using the app, logging into our protocol portal, or getting products shipped to your door, whatever you need is all delivered in the most convenient way, takes all the guess work out of it, and it doesn’t matter where you live. We’re your concierge in home hormone care service provider. Put your condition into remission like thousands of other women have already done. From self-guided solutions to comprehensive programs and guidance, we offer accessible and natural hormonal health to women around the world. Track your period and fix your symptoms. For Apple and Android. One-on-one help with symptoms, checkin, and advice. Hormonal health package $224.95 for 2 month supply or subscribe and save. Put period symptoms into remission in 3 months. Comprehensive women’s hormonal health and fertility test. Put your perimenopause symptoms into remission. Improve your fertile factors and chances of being able to conceive. Choose from 25 specialized topics to fit the perfect fit for your condition or interest. Whether you want to take action on your own or need more specific guidance and support, we have a variety of solutions that will help you wherever you are in your hormonal health journey.